Venomous animals have a storied history as agents of mystery and danger. 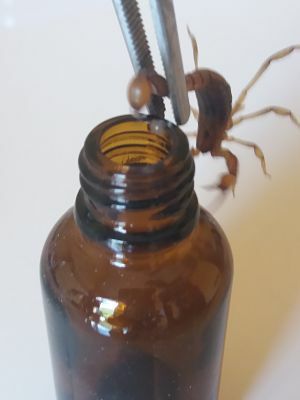 Animal venoms are among the most complex biochemical natural secretions known and comprise a mixture of bioactive compounds often referred to as toxins. Despite their complexity, there is significant similarity throughout the animal kingdom in the basic molecular structure and targets of toxins, which include most major physiological pathways and tissues accessible by blood. These features make venom an extremely successful evolutionary innovation whose components are ideal candidates for discovery and development of drugs that act as anti-tumor agents, heart stimulants, therapies for neurological diseases including chronic pain, and many other diseases. Venom research is at a significant crossroads. Discipline-specific studies have shown the potential of venom as a model for studying molecular diversity, and have highlighted the potential of compounds within venom as therapeutics, while at the same time novel genomic and proteomic technologies have made studies of diverse animals far more tractable. Venom research has expanded significantly within the last decade, as evidenced by the global increase in venom publications, symposia, and biotech startup companies. Scorpions and their venoms have been used in traditional medicine for thousands of years in China, India and Africa, South America. 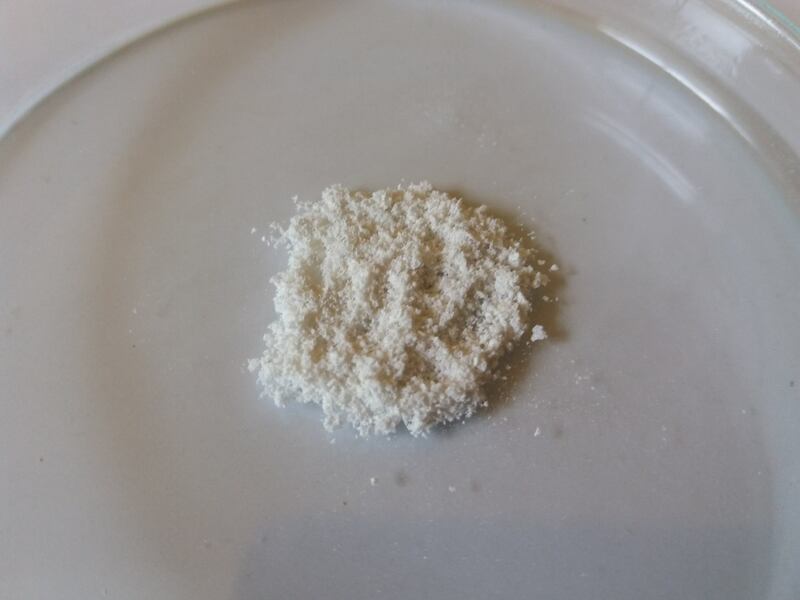 The scorpion venom is a highly complex mixture of salts, nucleotides, biogenic amines, enzymes, mucoproteins, as well as peptides and proteins (e.g. neurotoxins). One of the most recently observed biological properties of animal venoms and toxins is that they possess anticancer potential. 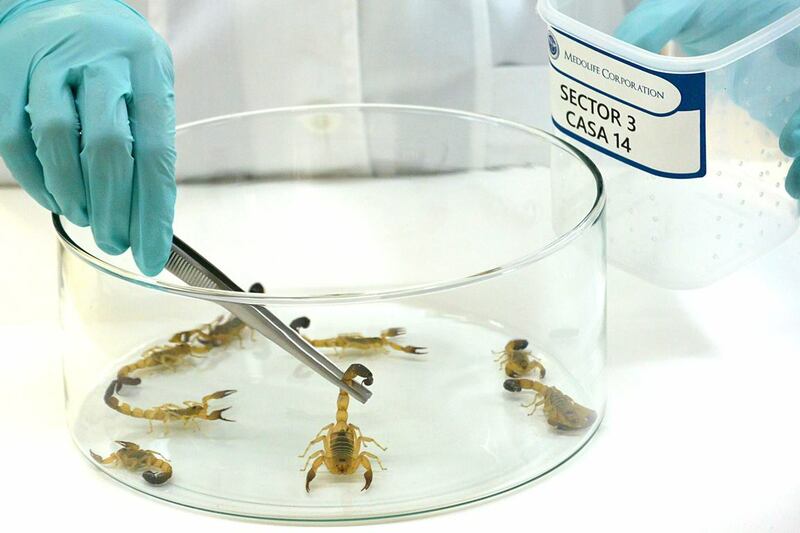 An increasing number of studies have shown that scorpion venoms and toxins can decrease cancer growth, induces apoptosis and inhibits cancer progression and metastasis in vitro and in vivo. Several active molecules with anticancer activities, ranging from inhibition of proliferation and cell cycle to induction of apoptosis and decreasing cell migration and invasion, have been isolated from scorpion venoms. These observations have shed light on the application of scorpion venoms and toxins as a potential novel cancer therapeutics. 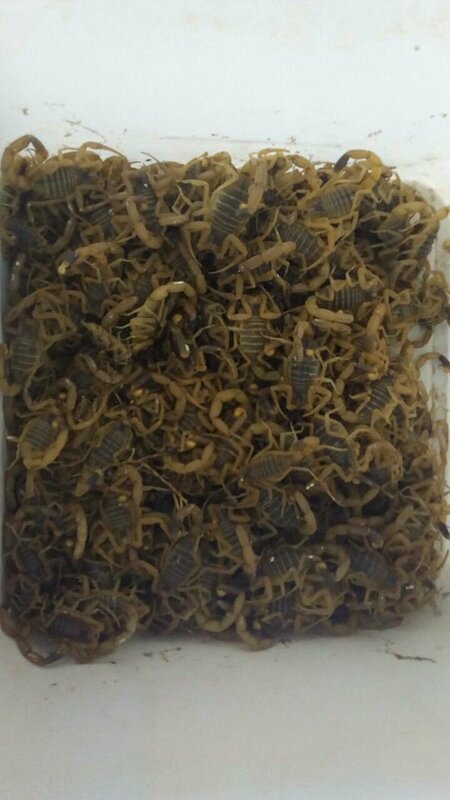 We produce an alternative medicine for the treatment of cancer based on Venoms of Scorpion and Wasp of Brazil, both venoms destroy the cancer cells leaving healthy living cells, this treatment was administered during 2 months by oral route, the dose of the poisons that were will be administered It depends on the type and stage of the cancer. There is no contraindication and it can be used with your conventional treatment. 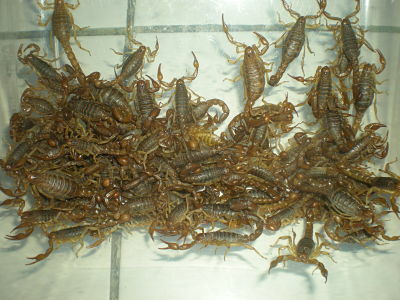 the treatment with high doses of venoms, as we said It is a combination of 2 scorpion and wasp venoms, so we attack cancer cells at all molecular levels. The treatment time consists of 2 months After the first month and already consumed the first dose of venoms, a blood test will be performed to see the status of the disease, in general, we will eliminate 50% and then we will adjust the dose of venoms to eliminate 80% or the disease completely. The capacity of the bottle is 10 ml. 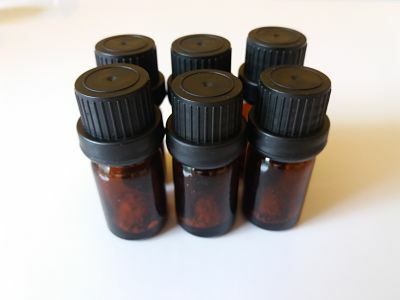 The poisons are in pure lyophilized powder, you only have to add distilled water and take it orally with an eye dropper according to the indication, a treatment usually consists of 5 bottles, the first is prepared and stored cold, not frozen, when the bottle ends, you start with the next until you finish the 5 bottles. The bottle has the capacity of 10 ml is amber colored glass consists of a dropper. 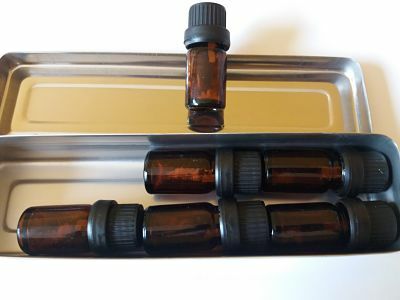 the venoms is pure is freeze-dried powder, you open the bottle and add water, close the bottle and shake it until the venoms are diluted with water. According to the stage of cancer you will be informed how many drops you will have to take. The take is done half an hour before the food 3 times a day, you can take it after the drops of venoms half a glass with water if you prefer. After taking the bottle keep the refrigerator in the refrigerator not to freeze, until your next take. At the end of the bottle, continue with the next one. 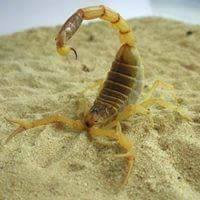 There are scientifically proven studies that the venoms serve for the following types of cancer and other diseases. Below we have some scientific articles that support its use.